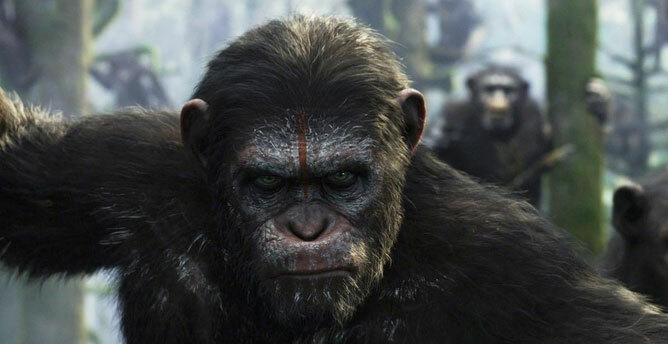 Reading the reviews that have come in for Dawn of the Planet of the Apes, you would think that the sequel to the blockbuster surprise Rise of the Planet of the Apes was something special. Truth be told, there’s a special movie in it somewhere. 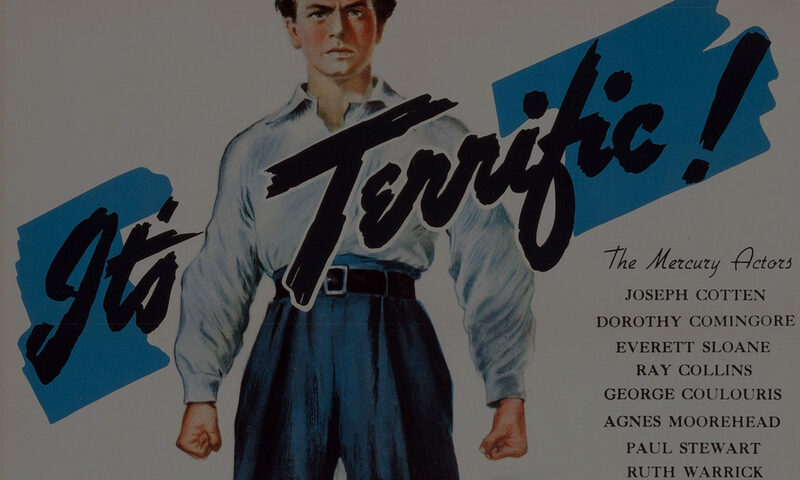 But it’s the stuff that’s so desperately ordinary that keeps it from differentiating itself from any given summer blockbuster. Maybe Harry Potter, Twilight and The Hunger Games had it right all along. The adaptations of those three young adult series were difficult to enter for non-fans. The minutia of those universes, the psychology of their characters and the storylines in general relied heavily on knowledge of the text. People criticized them for it. But here we are, looking at another major young adult adaptation in Divergent and I was begging to be confused. At least then, I would have been busy trying to grasp at something instead of being bored. 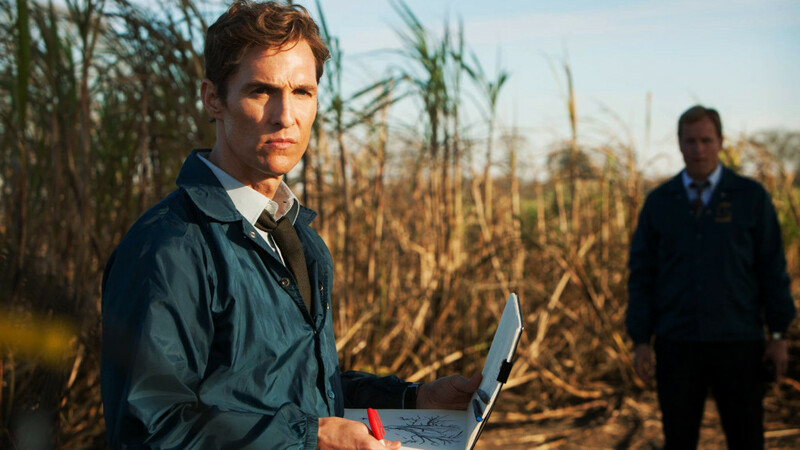 The day after watching 12 Years a Slave win Best Picture at the 86th Academy Awards, I sat down to watch the season finale of True Detective. The show had unfortunately aired against the Oscars, and I made the choice to watch some solid movies be declared “the best” in one category or another. The irony of it all: The real “best” everything was airing on HBO that night. Okay, marshmallows. Here’s the deal. 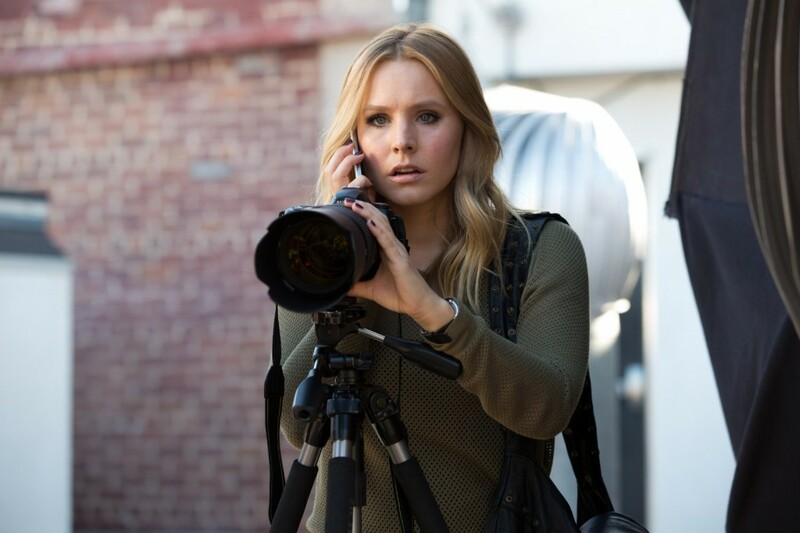 The Veronica Mars movie is everything we hoped it would be. There are nods to our favorite moments from the show. There’s that turbulent Logan love story. And of course, there’s that oh-so-snappy Rob Thomas dialogue that made the show a fan favorite.